Your outcome may vary. If the instructions below don't work, I recommend you use Internet Explorer for CAC related websites. 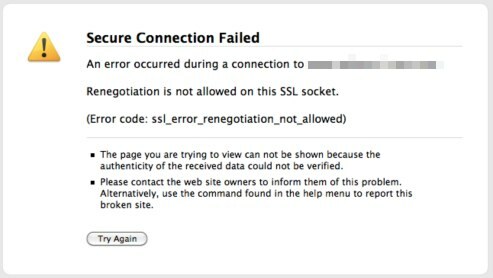 Some Government websites simply will NOT work with anything other than Internet Explorer. One example is the S/MIME control needed for your @mail.mil email address (or any other OWA (Outlook Web App / Access) to be able to send and read encrypted email. This program was written exclusively for 32 bit Internet Explorer. So, Firefox, Safari, Google Chrome, and 64 bit Internet Explorer will not be able to digitally encrypt [or decrypt] emails. One option has been added to this guide in the last few pages. There is now one other option to use your CAC with Firefox without installing ActivClient. It is an Open Source middleware program called OpenSC. "The 64 bit did not work for me, the 32 bit did. When I installed the 64 bit, I could see the .dll in Windows Explorer, and yet Firefox would not show it to me in its Browse window. I even typed it in myself, and raised the user permissions on the .dll to full control - neither worked. Here is link to page that reports the same '64 bit doesn't work, 32 bit does' result. https://wiki.nps.edu/pages/viewpage.action?pageId=21791651"
If anyone else gets different results, please let me know your experience. NOTE: Outcomes vary...It could be as simple as steps 1 & 2 which allows the Firefox application to "see" the CAC while other users have tried all of the suggestions and still have issues. A few computers have required #3. 1. Windows 7 (and below) users Download ActivClient 6.2.0.50 from links on ActivClient page, and then update it. 1a. Windows 8 users Download ActivClient 7.0.2.25 from links on ActivClient page, and then update it. 1c. Use an Open Source middleware program like OpenSC. Download the 32 bit version or the the 64 bit version. NOTE: Due to Firefox's / Waterfox's unpredictable nature, you may not be able to use it with your CAC. Give these ideas a try, you may get lucky. 4. 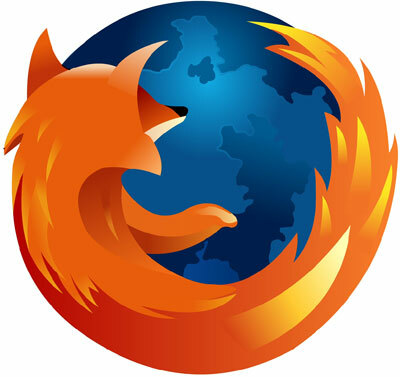 If you'd like to use Firefox on your computer, but do not want to install it, try this. set it to true (by double clicking it). After this you should be able to access the site.